Nairobi! It excites imagination and lures millions of adventurers. 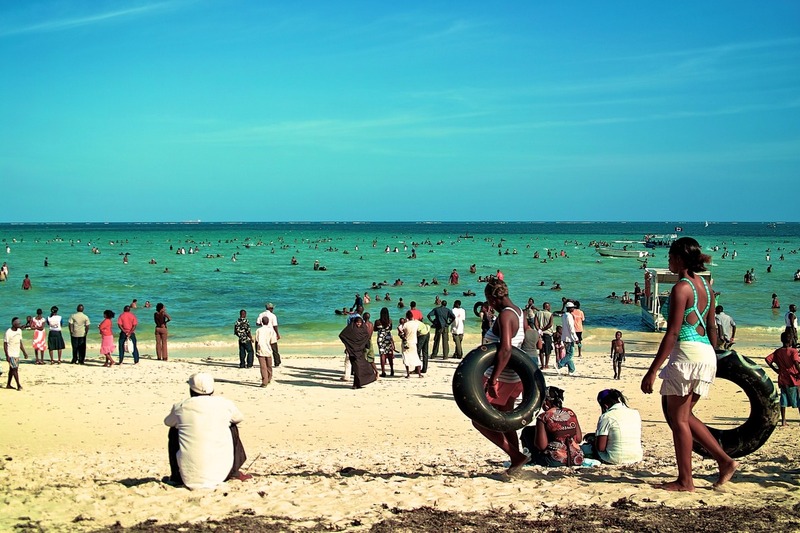 The capital of Kenya and the largest metropolitan area was not disregarded by famous Hemingway. Glass skyscrapers, supermarkets, international airport enabled adventurers refer to the city as African New York. Which event will be a reason to visit Nairobi? Popular Safari trip, African Championship Safari Rally or Festival of Kenyan Music in August, chose whatever. The story is sure to start with a plane ticket, vaccination against fever (yes, this is not the standard tour to a European country) and visa at $50 for three months, which is granted on arrival. Hotels in Kenyan style are both hostels with spartan amenities, and spacious modest rooms from twenty dollars for two persons, as well as luxurious and fashionable accommodation. Visitors are diverse: backpackers traveling light, tourists hunting for exotic, businessmen, families with kids, young couples. So, our cherished $10 bill reminds about itself and we are going to feel and to conquer vests of the largest city in East Africa. Nairobi National Park is just twenty minutes drive from the centre. This is a wonderful balance between urban core and wildlife, to snap a photo of giraffe on the background of skyscraper is a common occurrence. Nevertheless, a sense of primeval life is overwhelming in the old nature reserve. Visiting the natural landmark goes over budget: entrance fee is $44 and transport is an additional expense. 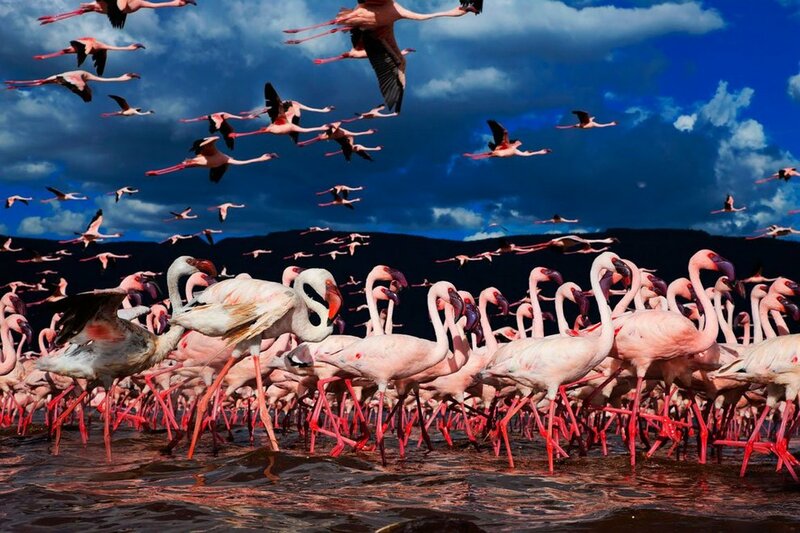 Popular safari path leads to Nakuru Lake, where your eyes can sink into abundance of pink flamingos, the experience is exclusively for the rich ones - $250 per person. But these circumstances give us a chance to enjoy the capital to the full swing. Who else but not taxi drivers will tell you interesting details about city inhabitants, customs and city lay out. One may take taxi at minimum for $3 paid for flagfall. Public transport also provides logistic services, one-way ticket will reduce the budget by $0.61 dollars. A matatu is public minibus, equipped with seat belts which are important in an unpredictable traffic. After getting enough of gazing at the neighbourhoods, and stirring up appetite, you can think about lunch. Reasonable prices for food are offered by Tamarind restaurant chain. One meal per person in this eatery costs $5, it remains only to make a choice in favour of international cuisine or local specialties. Do not forget that local food traditions are famous for large number of spices. 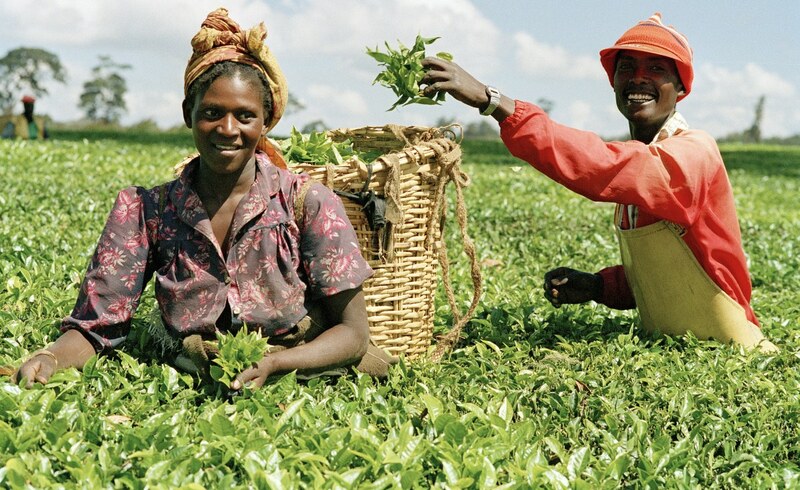 Kenya is the main supplier of black tea to the UK. One may examine it in coffee and tea company Sasini Tea, paying $2 for a cup. Communication will be provided by local sim card of mobile operators Safaricom, Orange and Airtel (1000 Kenyan Shillings per sim card). Airtel will allow to be connected to the Internet for $10 a week. 100 Kenyan Shillings are equivalent to $1. Optimal points for foreign exchange transactions are airport and banks, but do not rush to exchange as many services renders give preference to dollars. 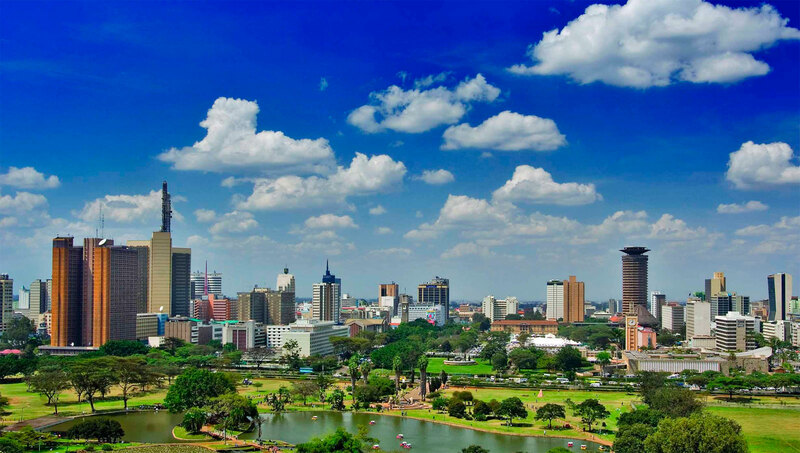 Nairobi was founded by the British in 1899. As a consequence, there is the old city centre and the tower clock reminiscent of Big Ben on the central square. After having a walk near the city administration, let’s head to inspect the main Kenyan Jami Mosque and the highest tower Times Tower. It is an office building and it is not allowed to come into it, but be smarter and climb upstairs to adjoining bath. Panorama of the city is sure to meet you there! So, admire the architecture, do not forget about a variety of souvenirs. If your soul wants to visit modern shopping and entertainment malls, then send your foot in the West Gate, T-Mall, Village Market and The Junction. 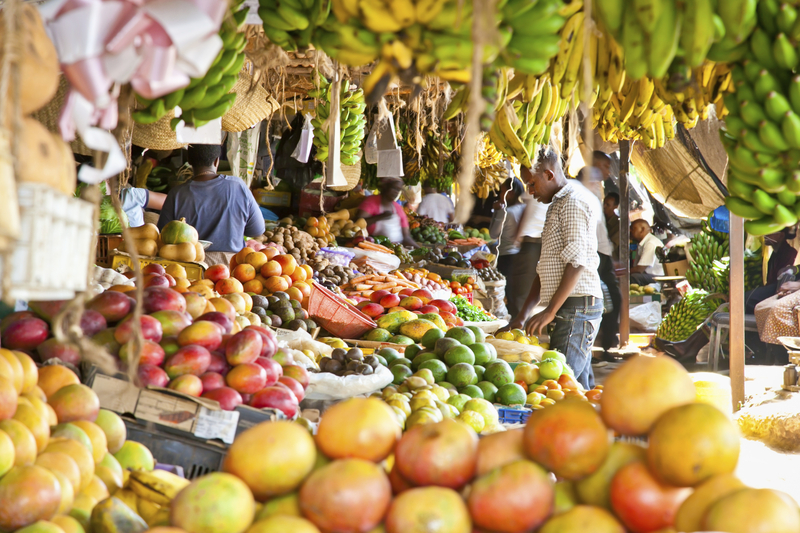 To feel the spirit of the market, you need to go to the village market. 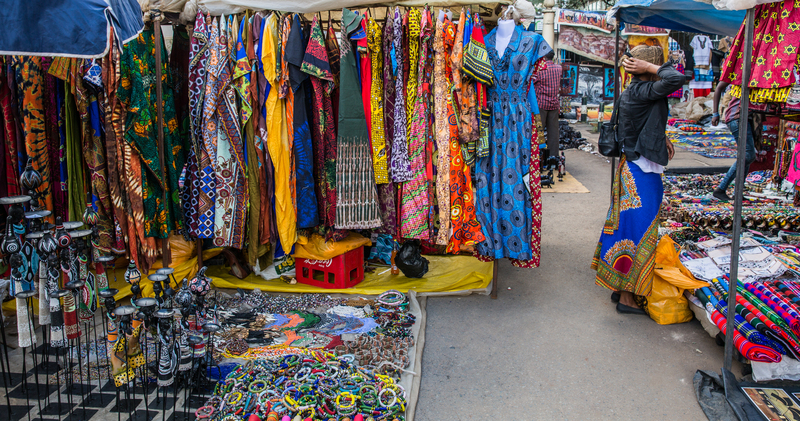 The Masai Market is the largest market in the city, famous for the fact that the vendors are Kenyan handmade masters who sells first-hand. Spices, sandals made from tires, leather jewellery, dishes and wooden goods. Prices range from $5: earrings cost $5-$10, the beads are from $30 to $70! Haggle and be happy! Girls should definitely get wrapped in kikoi - patterned cloth made in African traditions. This type of clothes is especially loved by ladies for variety of colours and functional use. Men came up with a reasonable solution to wear kikoi as a hips wrap. Do not forget about the area abound in souvenirs Westgate Shopping Centre - the spectacle and colour will not keep you waiting. Learn which products can be exported, choose the most original pieces and remember that it is a city where it pays to keep your wits about you. Shopping malls usually work late, but markets close before six in the evening. At the end of the day go to enjoy the sunset on costs of the Indian Ocean - the realm of kitesurfers and windsurfers. Do you miss the civilization? Visit the modern cinema, even 3D costs only $10 for two. Kenya National Theatre stages performances about socially relevant topics of human values and responsibility. The troupe tours successfully and cooperates with actors from Europe. Of course, fans of the exotic and thrill to be not at ease with $10 in Nairobi. Nevertheless, it is enough to learn the national cuisine, grab a souvenir and to be soused over head and ears into the atmosphere of the bustling capital city. Incredible in its texture, orange-red medieval architecture, majestic gallery-streets instead of usual pavements that allow having pedestrian walks in any weather and also a title of culinary capital of Italy – aren’t these reasons alone enough to have a trip to Bologna? Outlook believes that they are so we tell how and on what to spend your hypothetical 10 dollars in this cozy city.